Going north on Route 271 towards Mundy's Corner, just as you get close to Wesley Chapel, turn right onto Mineral Point Road. 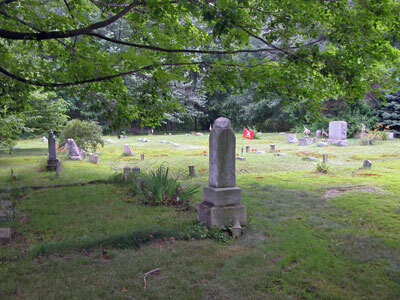 At the top of the hill, the cemetery is on the right side just before Mt. Union Stables.